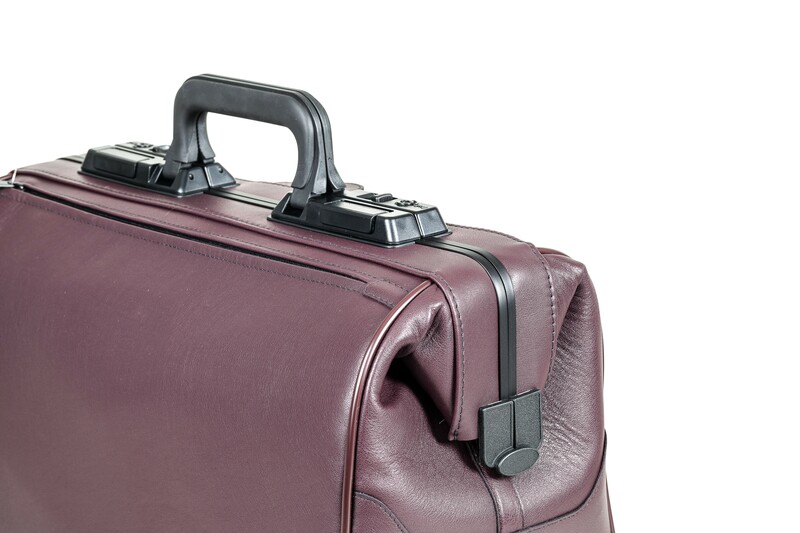 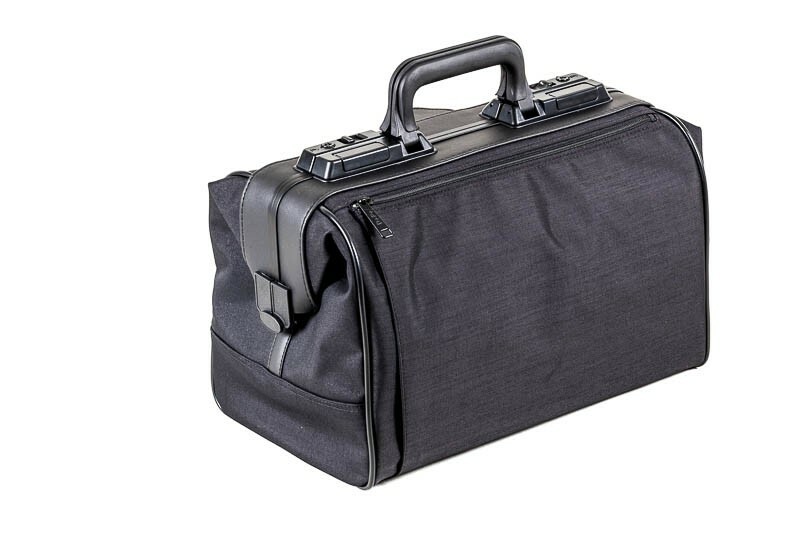 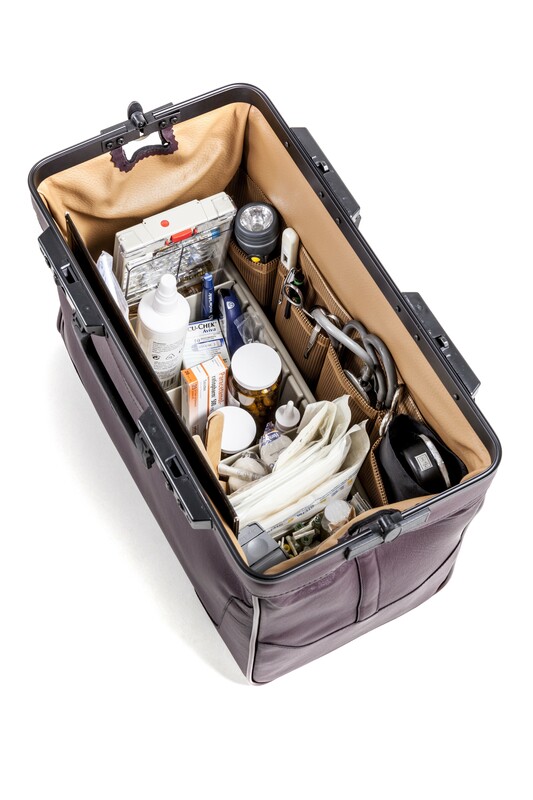 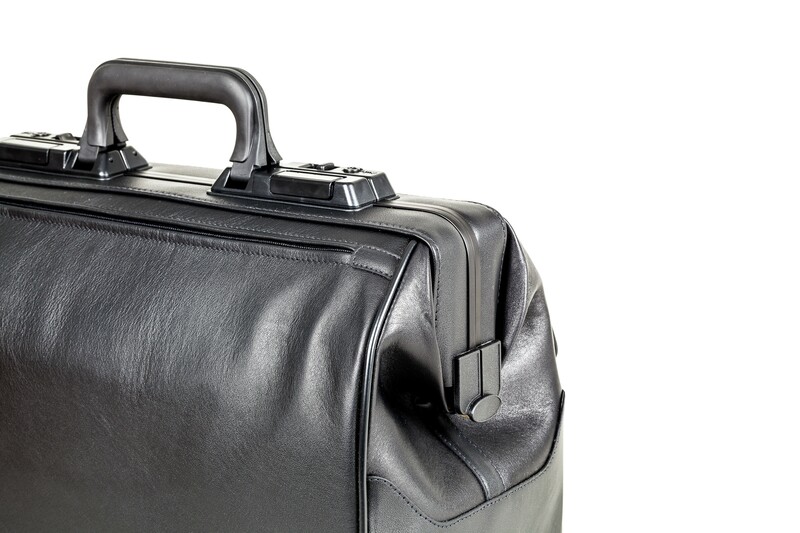 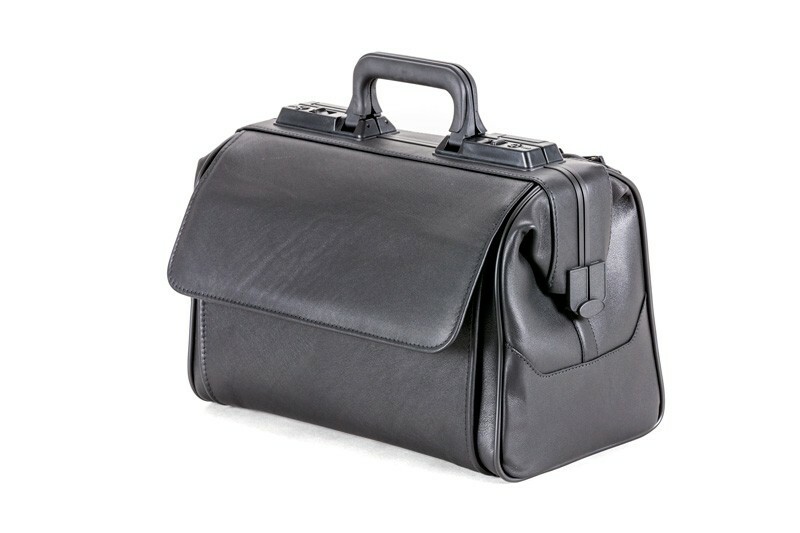 Durasol Rusticana, an secial nylon doctors bag designed for medical staff! 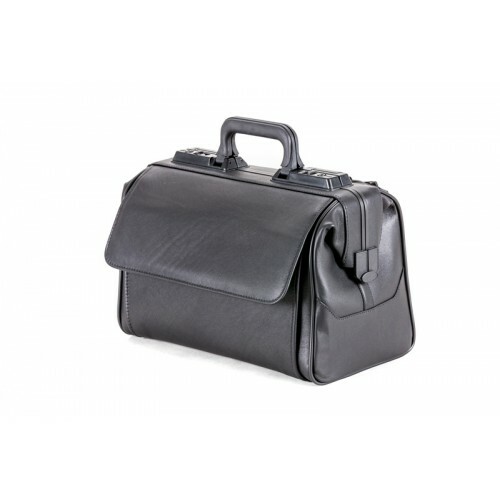 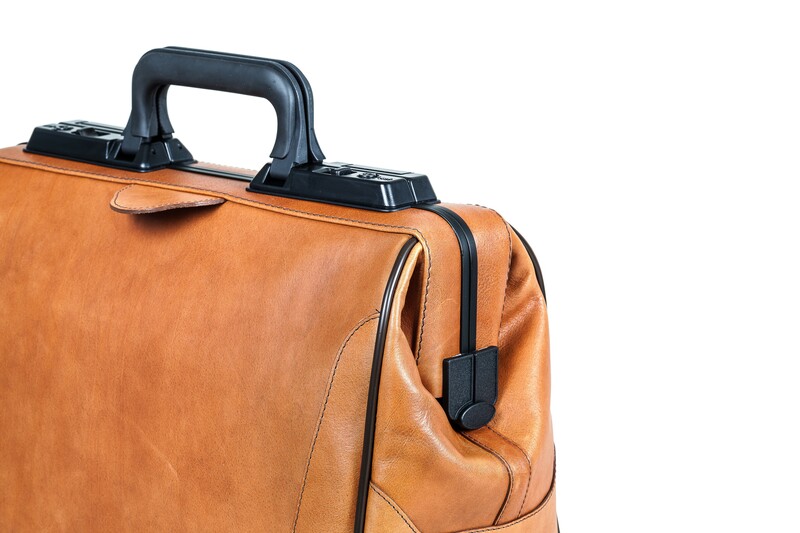 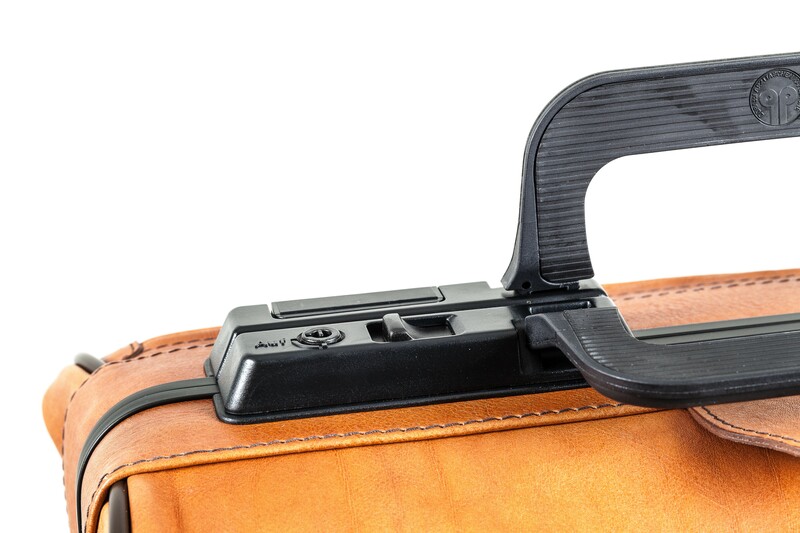 Its special nylon material makes this variation of the proven Rusticana doctor's bag especially light and robust. 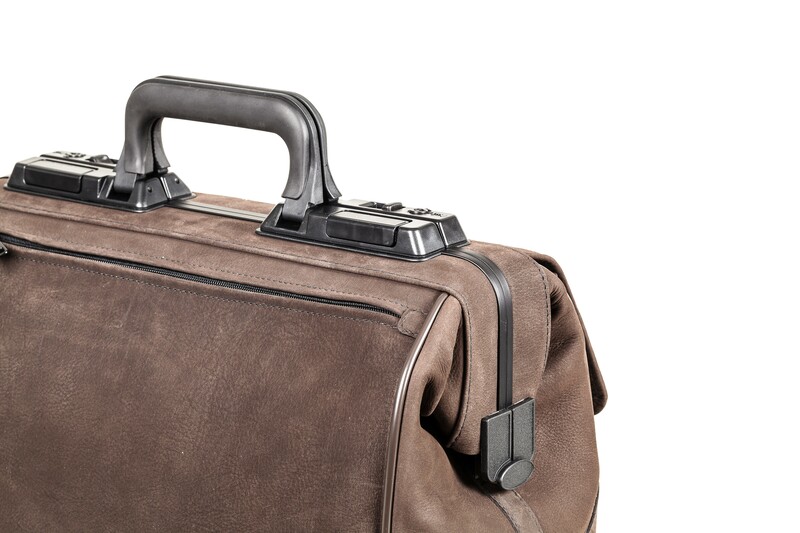 Comfortable and customisable.